Monty Uno and the Holy Grail. 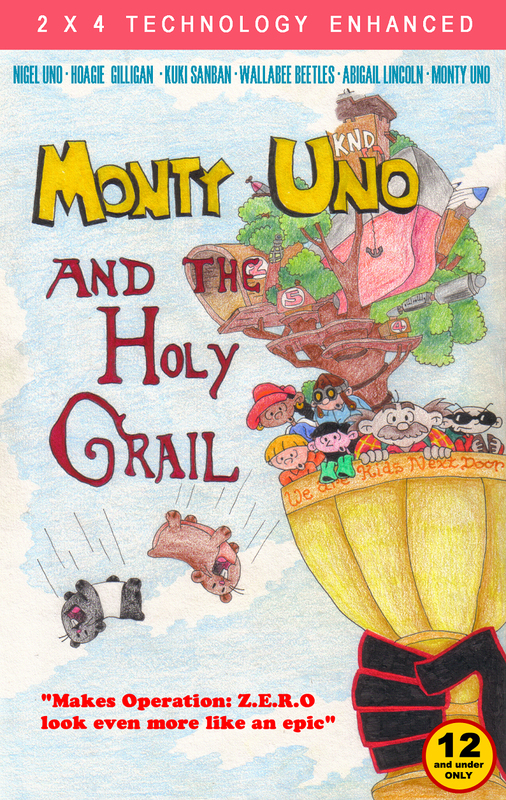 10-year-old fan art for a DeviantArt contest - your favourite cartoon parodying your favourite live action movie. I got 2nd place! Also, Mr Warburton reblogged this on tumblr. :). HD Wallpaper and background images in the Codename: Kids Next Door club tagged: photo codename kids next door knd monty python monty python and the holy grail.